China just announced that they will entirely phase out the use of incandescent light bulbs, set to take place over the next ten years. China currently manufactures 70% of the worlds light bulbs. 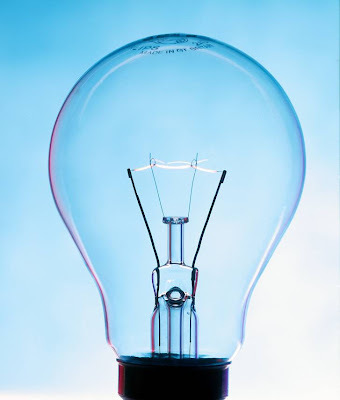 The fluorescent lamps that are set to replace incandescent bulbs cost more, but use up to 80% less energy. The initiative is part of a program backed by the Global Environmental Facility, and was announced at the Reuters Environmental Summit. It is anticipated that other nations are set to follow in Europe, Asia, and South America. Among rich countries, Australia has already decided to phase out incandescents by 2010, Barbut said, and the facility is working with the Australian government to help with the China project. The Washington D.C. based Global Environment Facility is one of the richest (approx. $3.2 Billion)and least-known environmental funding agencies worldwide. The agency is the financial arm for international intergovernmental agreements on biodiversity, climate change and persistent organic pollutants. It also supports agreements on international waters, ozone and desertification.